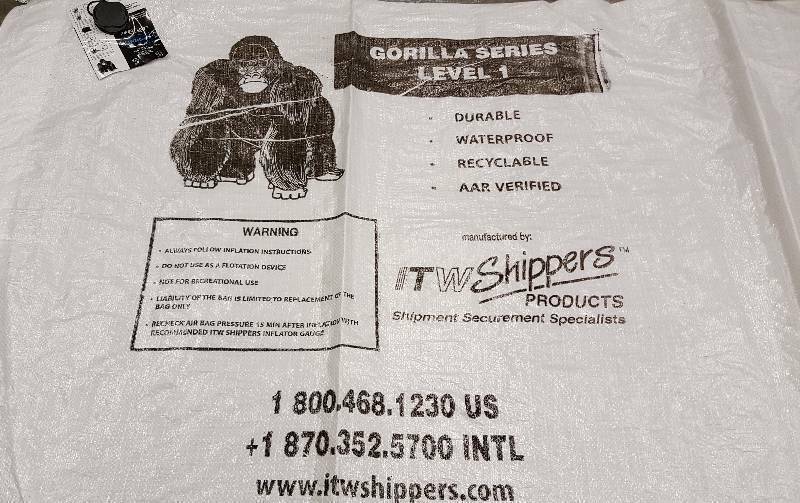 Gorilla Level 1 Lightweight Airbag to lock in or support the load. 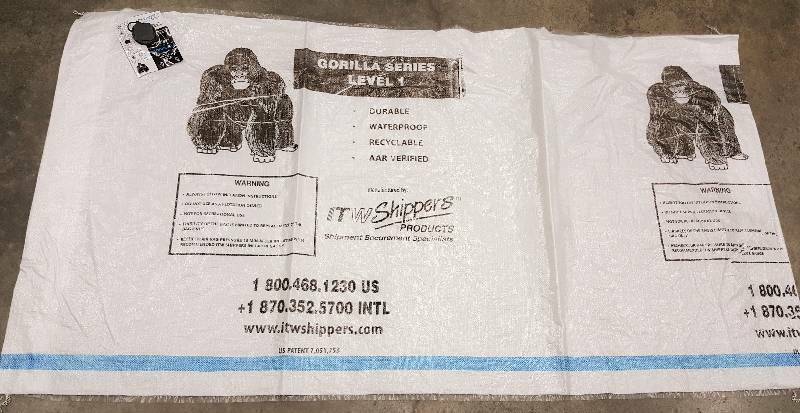 Gorilla Level 1 Lightweight Airbag to lock in or support the load. 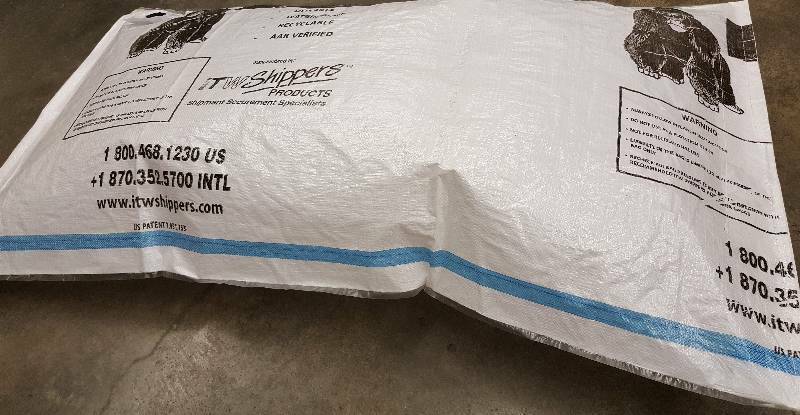 For you guys transporting race cars in your trailer, this Gorilla Dunnage airbag could also be used under the car with something that would protect it from a puncture between it and the racer. I’ve see racecar chassis broke from the ride to and from the track. 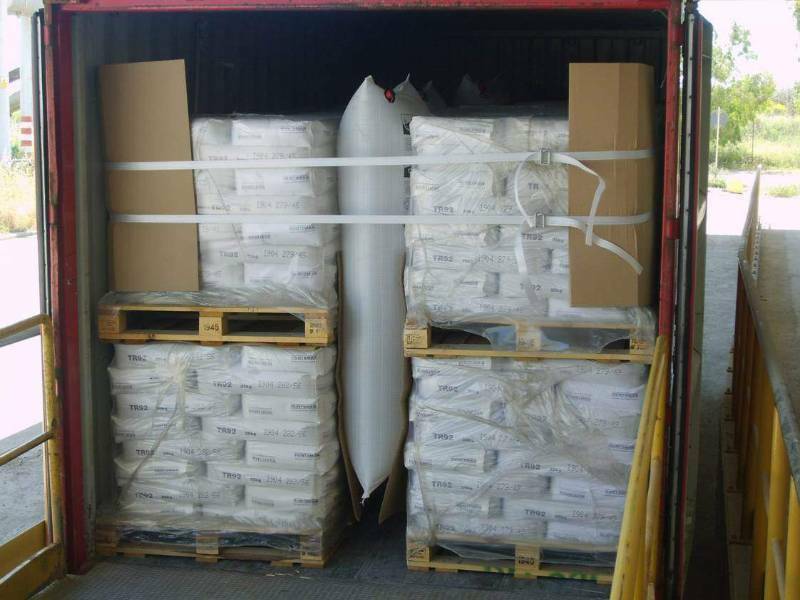 Gorilla dunnage airbags are made from a durable polywoven dunnage material that is naturally moisture resistant; a popular choice when shipping in damp or humid environments. 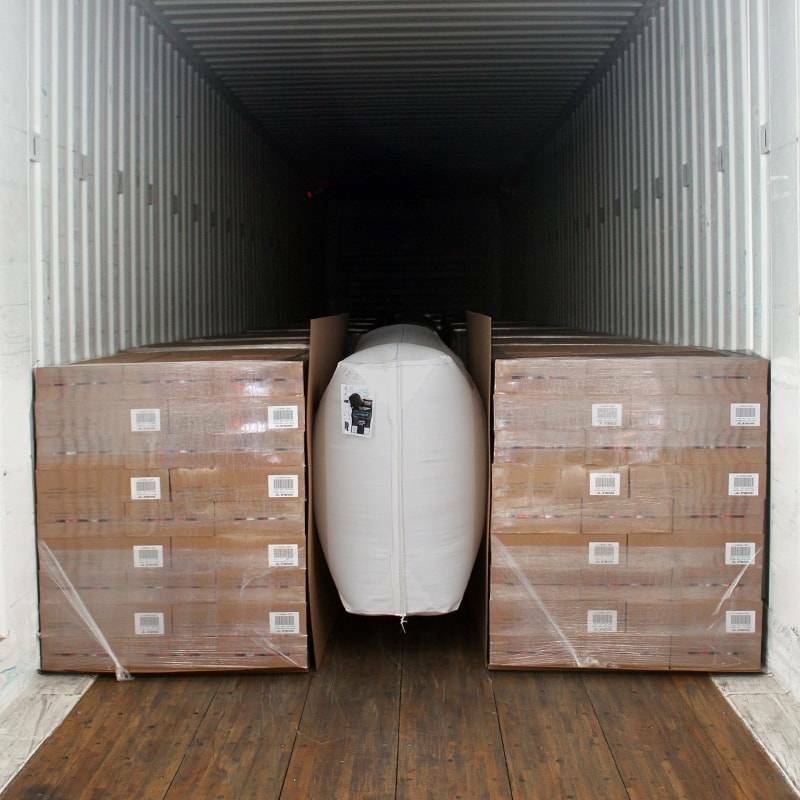 Strong polywoven fibers literally “lock the load” in place against the sidewalls, providing optimal support for up and down and side-to-side motion. Easy to inflate and deflate. I just used my hand to seal the inlet and zapped it with the shop air hose. 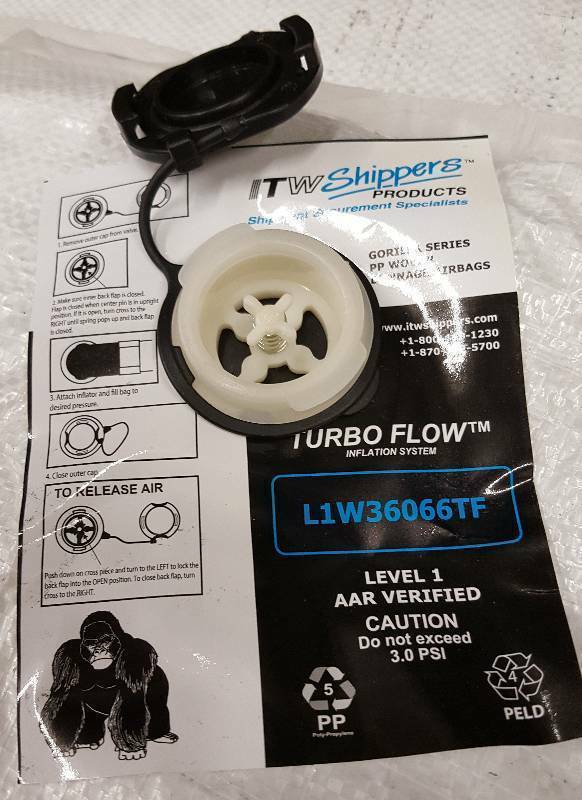 They do make a pretty cool inflator tool (TurboFlow Inflation tool) that can be purchased from ShippersProducts if you were doing a lot of inflating. 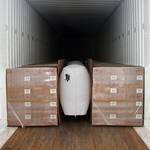 Load capacity- less than 45,000 lbs.